Planks Ski apparel and goggles, drop cliffs not bombs! Planks clothing started in 2008 selling T-Shirts and beanies in Val d'lsere featuring their iconic catchy slogans, and continue to grow with their Ride In all mountain wear and the great goggles and sunglasses in their Planks Vision collection. Planks has developed through years of enjoying the mountains, creating exciting and fun products and never losing focus on their most important priority, skiing as much as possible! Planks have become known for their catchy slogans and iconic designs, while also building up an impressive collection of all mountain wear, goggles and sunglasses. Planks' insulated freeride Jacket designed to keep you riding from first lift til last. Wool/Acrylic Molly Bobble hat from Planks. Acrylic knit beanie that can be worn slouchy or cuffed. Super breathable and soft long sleeve base layer from Planks. A lightweight ski/ snowboard ladies anorak that packs away into its own pocket. 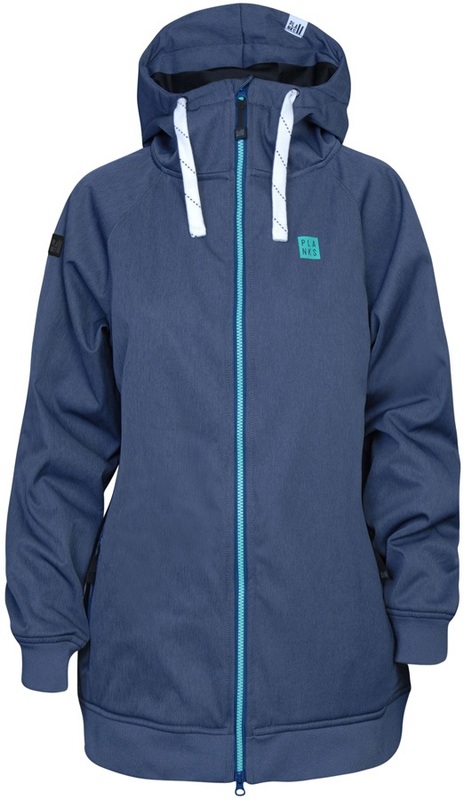 Women's fleece lined insulator jacket from Planks. Snug fitting ski/snowboard turn up beanie from Planks. A lightweight ski/ snowboard anorak that packs away into its own pocket. The Popper Hood from Planks is a classic hoodie in a relaxed fit. Technical balaclava with laser cut mouth ventilation. Knitted, Fleece lined headband from Planks. 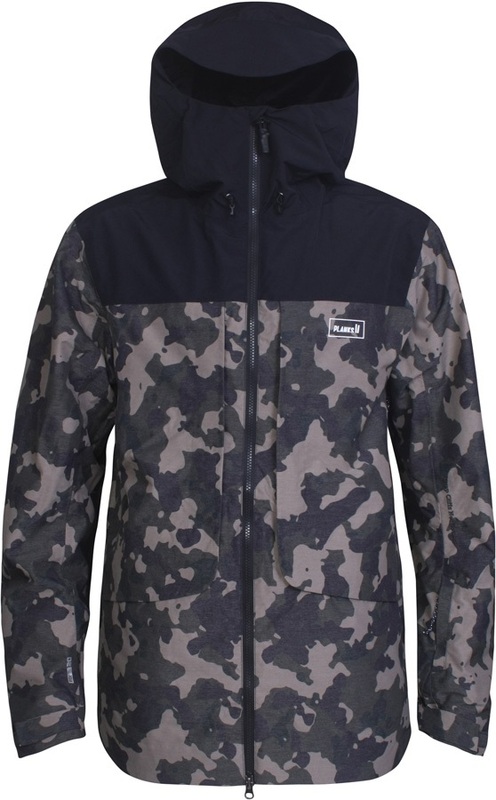 Predictable outerwear for unpredictable conditions, trust the Planks Good Times jacket to be your daily workhorse. Planks’ premium freeride shell jacket that will keep you protected on the deepest of powder days.